Dictation. Now Convenient and Hands-Free. 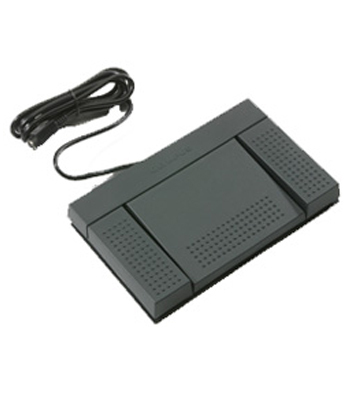 Compatible with Olympus Dictation Management System (ODMS) software and leading third-party applications, the RS-27H footswitch combines the convenience of hands-free transcription with advanced features and configurability. Olympus Professional Dictation products are available exclusively through our network of Certified Dealer Partners. Present in all 50 states and Canada, our dealers are trained in configuring the most efficient and cost-effective dictation and transcription solutions. Click here to find a dealer now.